The Seattle Mariners and Toronto Blue Jays have had a connection going all the way back to 1977, when both became part of the American League at the same time. Over the last few years, that connection has grown. Blue Jay fans from Western Canada have made Safeco Field their home away from the Rogers Centre much to the chagrin of the Mariner fans and players. Also, many players of late have donned both jerseys from Justin Smoak to Brandon Morrow to J.A. Happ. Sunday was a combination of both recent events. Sam Gaviglio made his return to the city where he opened his MLB a year ago in front of hordes of Blue Jays faithful. 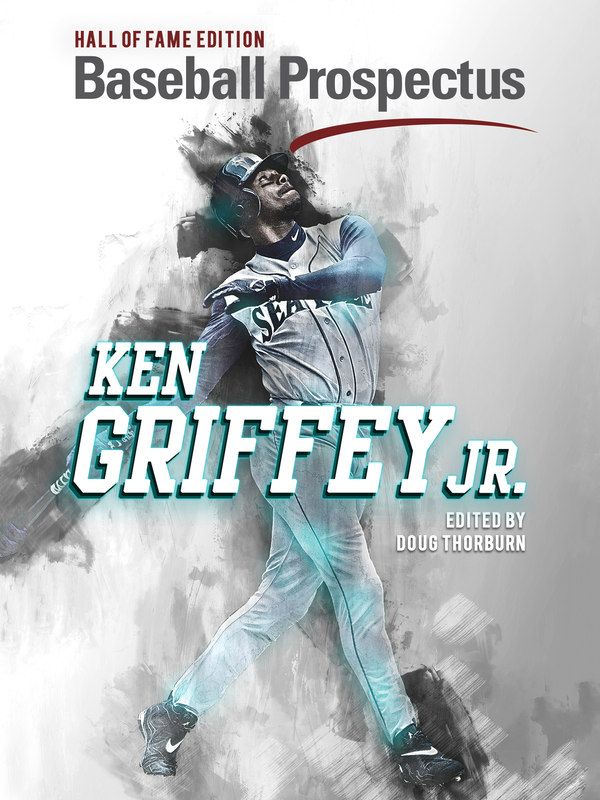 The Mariners organization was a special place for the righty to begin his major league career; his dad was from the area and there was a lot of family in the area. In fact, Gaviglio lived with his aunt in Tacoma during his short tenure with the Mariners. He wasn’t there for long though. After a quick detour to Kansas City via waiver claim, Gaviglio was traded to the Blue Jays on March 21, 2018. It was deal that at the time that didn’t garner much attention. Most people labelled this deal as a “depth signing” type of transaction, the type that would hopefully never matter in the big leagues. Former Oregon State pitcher Sam Gaviglio tosses a 1-2-3 first inning in his first game against the Mariners, his former team. Unlike Ryan Borucki, Sam Gaviglio is not considered a top prospect. Unlike Sean Reid Foley, he doesn’t possess a 95 mph fastball. His repertoire does not overwhelm people, especially in an era that puts emphasis on big young arms that can throw hard. But that doesn’t bother Gaviglio. When you quickly look at his statistics there are some less than flattering numbers. You see an ERA above five and in 15 starts he has pitched six or more innings only five times. But looking deeper and beyond the numbers, there is reason to be optimistic. If you remove three really bad starts, Gaviglio has an ERA of 3.59 over 14 games. Also, as the season has progressed, he has shown the continued ability to bear down in high pressured situations. For example, in the fourth inning of Sunday’s game, runners at second and third with no one out. Gaviglio retired the next three batters, including striking out Denard Span with a nasty curveball down. Gaviglio has relied primarily on location and movement to be successful. An excellent example was his start on July 20th against the Baltimore Orioles, in which he went 7.2 innings while striking out a career high eight batters. Gaviglio’s main pitches are his sinker (89 mph) and slider (83 mph), while he has the ability to mix in a changeup, fourseam fastball and curveball. Gaviglio may not be trying to strike batters out but this season he has been doing it more often than in previous years (8.54 K/9). Why? He attributes it to keeping it simple – get strike one. “It makes the whole at bat a lot easier when you get strike one.” He has done that with 67.2% of the batters he has faced. 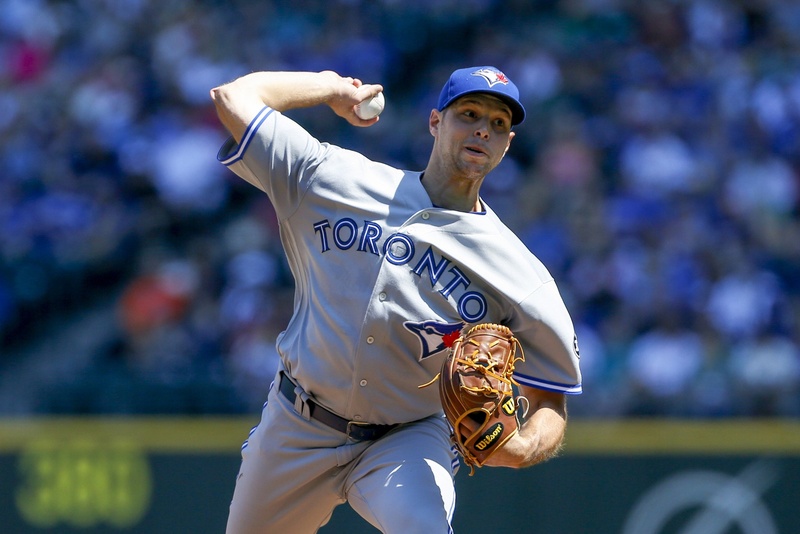 Over his limited time with the Blue Jays, it has become apparent when talking to Gaviglio that he takes his success and occasional struggles in stride. He doesn’t allow himself to get too high or too low. He remains in the moment, appreciating the opportunity to throw in each start and not worrying about what he can’t control. He is also focused and dedicated on improving his craft. For example, during the All Star break, he wanted to stay in his routine and get his work in. So while others spent their break away from the ball park, Gaviglio stayed in Toronto and with the help of former Blue Jays catcher, J.P. Arencibia, he threw at side session at the Rogers Centre. From day one after arriving in Toronto, he has felt a comfort within the Blue Jays clubhouse. That has started with the pitching coach, Pete Walker who has encouraged Gaviglio to pitch to his strengths. While the learning for Gaviglio continues on the mound. It is here that he has taken advantage of the expertise and skill of his battery mates, Russell Martin and Luke Maile. They help him work out the mechanical aspects of his game and share with him their understanding of the hitters in the league. 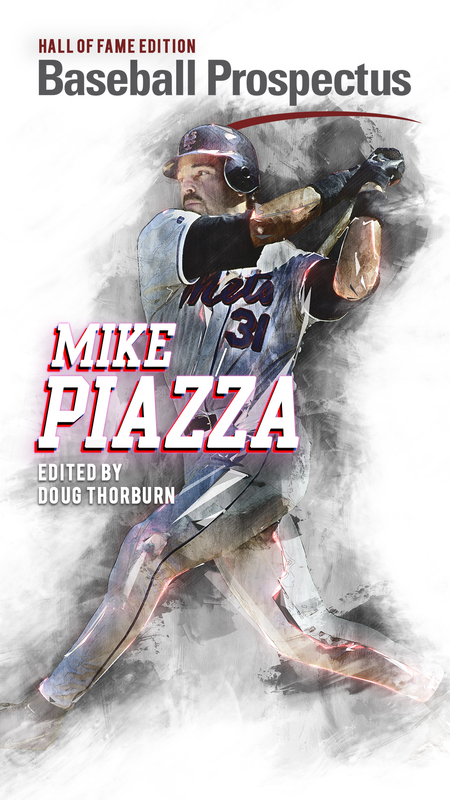 “He is a pitcher, he is a great competitor and can get you out in different ways. Some guys are overpowering, he doesn’t. He just pitches and dissects the plate a little bit and he has showed us he is pretty strong,” said Blue Jays manager John Gibbons. That’s a pretty good endorsement. A Toronto Blue Jays fan for over 30 years, with a passion for baseball and for the stories that it generates both on and off the field. My favourite Blue Jays team was the 1985 team that first captured the hearts of many young baseball fans in Toronto including myself.